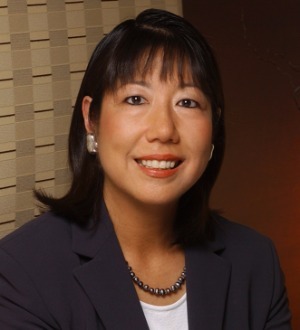 Susan Hori's practice focuses on land use planning issues, including development entitlements and regulatory permits for real estate development projects and the resolution of environmental issues affecting real property. The hallmark of Susan's practice is her track record of success in navigating the complex process of multiagency permits and approvals. Her clients include landowners, financial institutions, developers and builders in the residential, retail, hotel/resort, and commercial and industrial development industries. Susan represents clients on issues involving state and federal regulations, including the California Environmental Quality Act (CEQA), the National Environmental Policy Act (NEPA), the California Coastal Act, Section 404 permitting under the Clean Water Act, National Historic Preservation Act compliance and Endangered Species Act permitting, including work on habitat conservation plans. Susan also serves as the administrative partner of Manatt's Orange County office and is a member of the real estate and land use practice groups and the firm's Board of Directors. Susan has been repeatedly recognized as a "distinguished land use practitioner" by Chambers and Partners, has been listed in The Best Lawyers in America since 2005, and has been named a Top 25 "Land Use Leader" by the Daily Journal. Prior to entering private practice, Susan clerked for the Alaska Supreme Court and served as an attorney with the Solicitor's Office in the Department of the Interior in Washington, D.C., where she represented the U.S. Fish and Wildlife Service.